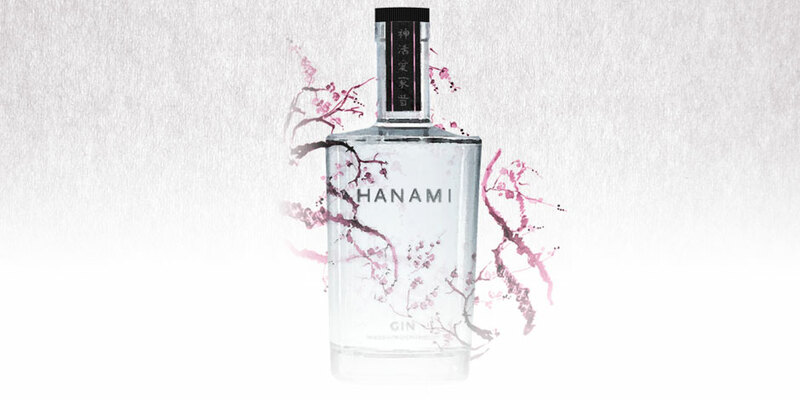 Hanami is a unique & high margin brand. Consumers are constantly seeking new, exciting drink propositions. They continue to trade up from standard to premium and super premium propositions.